JCI Manila, in partnership with Gold Seas Tuna Chunks, launches the first and artificial underwater exhibition that will become artificial coral reefs on Nov 24 at Tingloy, Batangas . 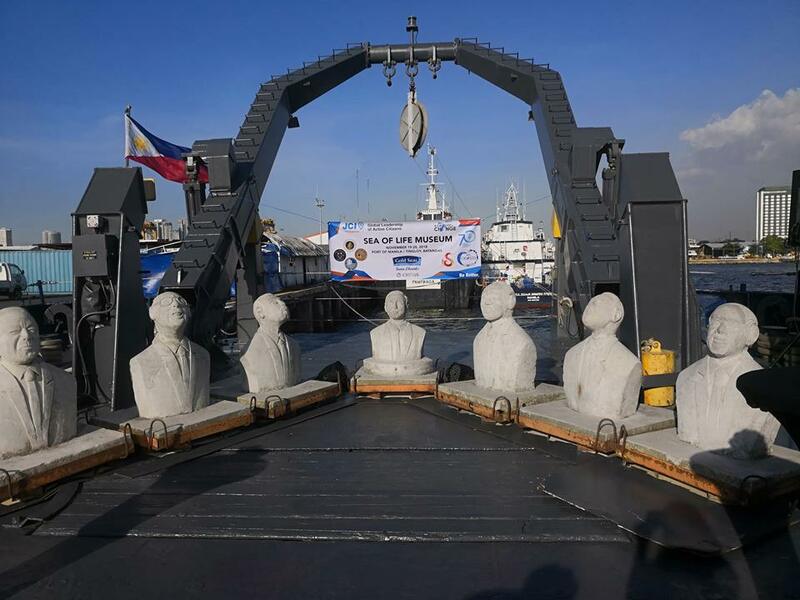 In 2011, Junior Chamber International (JCI) Manila launched project Sea of Life. 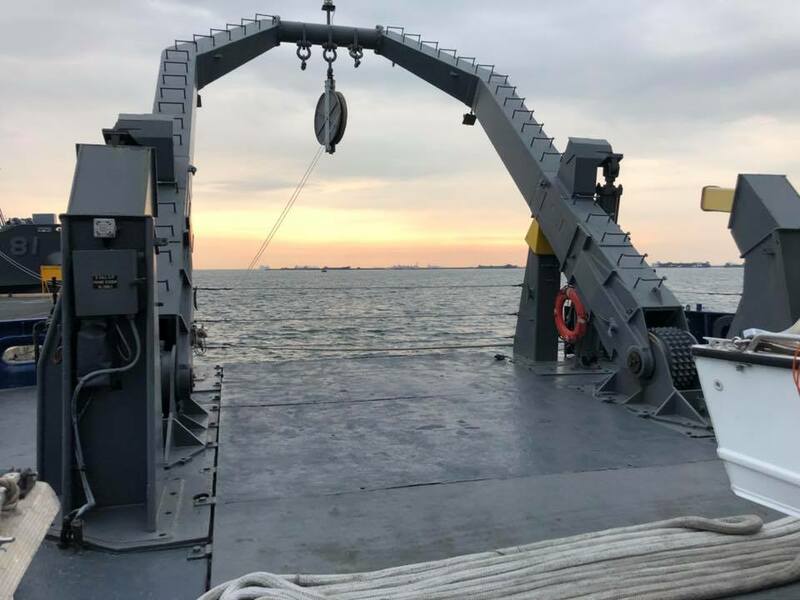 lt is a marine environment awareness effort through artificial reefs deployment, coral transplantation, mangrove planting, coastal clean-up, and marine environmental awareness seminars. Introducing the country’s first and official underwater reef exhibition that aims to revive marine life, protect the beach, boost ecotourism, and provide jobs in a green economy. Driven by passion and science, the country has taken an important step down a very long and difficult road, but the journey has now unquestionably begun. 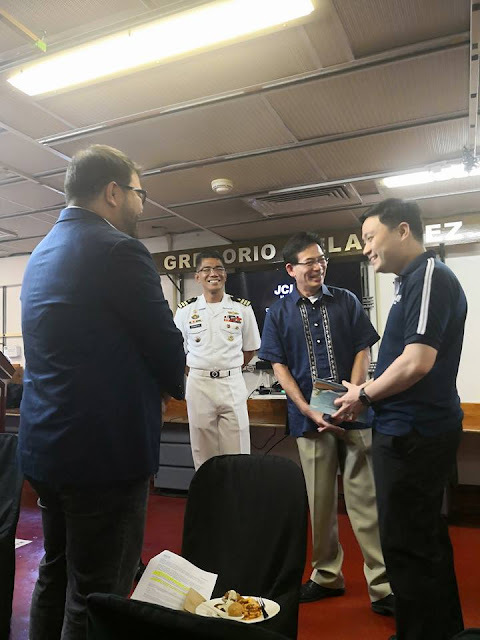 JCI Manila has been closely working with various government and environmental agencies to ensure feasibility of this project to deploy locally designed underwater sculptures that will serve as artificial reefs. 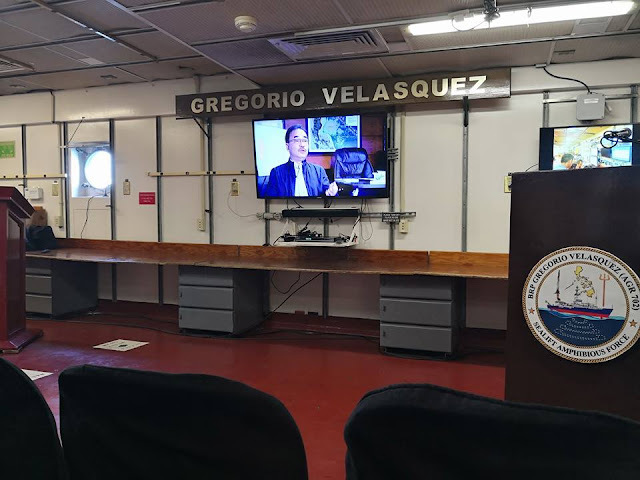 Sea of Life Museum is presented by JCI Manila and Gold Seas Tuna Chunks, supported by Chivas Regal and NAVSOG(Philippine Navy Seals), in cooperation with the PHILIPPINE NAVY, Department of Environment and Natural Resources (DENR) and the Municipality of Tingloy. Gold Seas Tuna Chunks' dedication to responsible and sustainable fishing practices, which has enabled it to be certified dolphin-safe, has expanded this commitment to help rehabilitate Philippine coral reefs and revive the rich marine ecosystem. The Philippines is considered a center of marine biodiversity in the world, with coral-reefs stretching 26,000 kms nurturing more species of fish and corals than any other marine environment on earth. 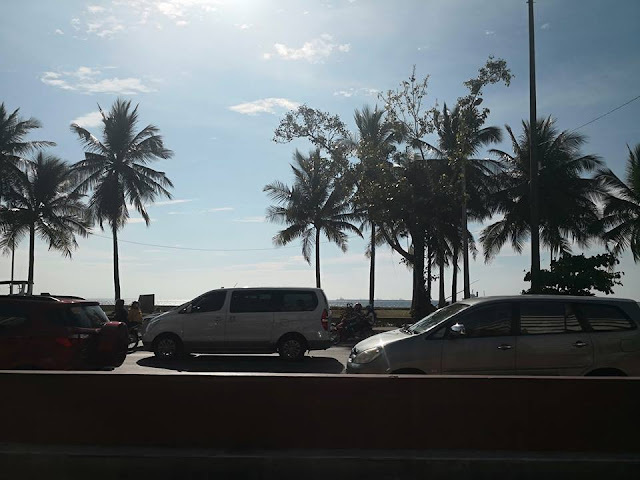 At present, reef degradation caused by factors such as pollution, coral bleaching, destruction of mangroves, and unsustainable fishing methods have affected the Philippines’ coral reefs. Only 5% of the Philippines’ coral reefs remain in good condition. It can take thousands of years for natural coral reefs to regenerate. Long-lasting, artificial reefs are a useful and faster way to help restore the reef systems to a natural and productive balance. These multi-purpose artworks will help serve the function of natural coral reefs: serve as nurseries for growing fish and protect the shoreline from erosion. They can also help to boost eco-tourism, and proVide jobs in a green economy. Since then, Sea of Life has made a positive environmental impact in marine ecosystems in Batangas, Bohol, Cagayan de Oro, Davao, Cebu, and lloilo. This month, Sea of Life is set to launch the first ever underwater exhibition that aims to rehabilitate corals. It has taken the exhibition almost two years to fully be installed in order to ensure that best practices are applied according to all government and environmental compliance requirements. 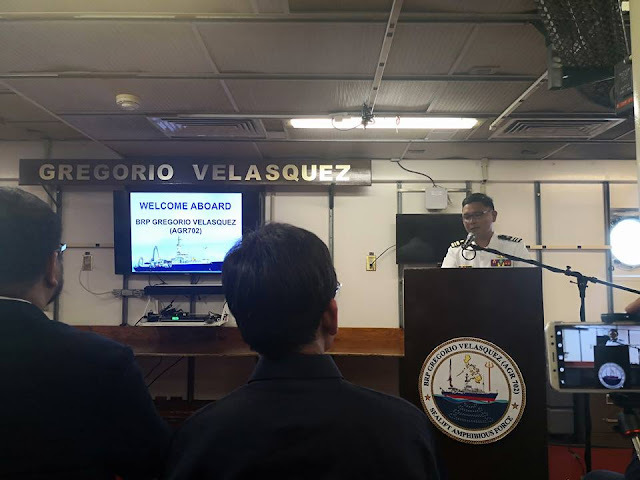 In coordination with the Philippine Navy, the BRP Gregorio Velasquez or AGR 702, an ' essive 279 feet long vessel with hydrographic survey and maritime research ' ' ”es, will transport the sculptures to the installation site. From Pier 13 at Port Area. e AGR702, complete with a crew of mariners. will set off for the waters of Tingloy, Batangas. 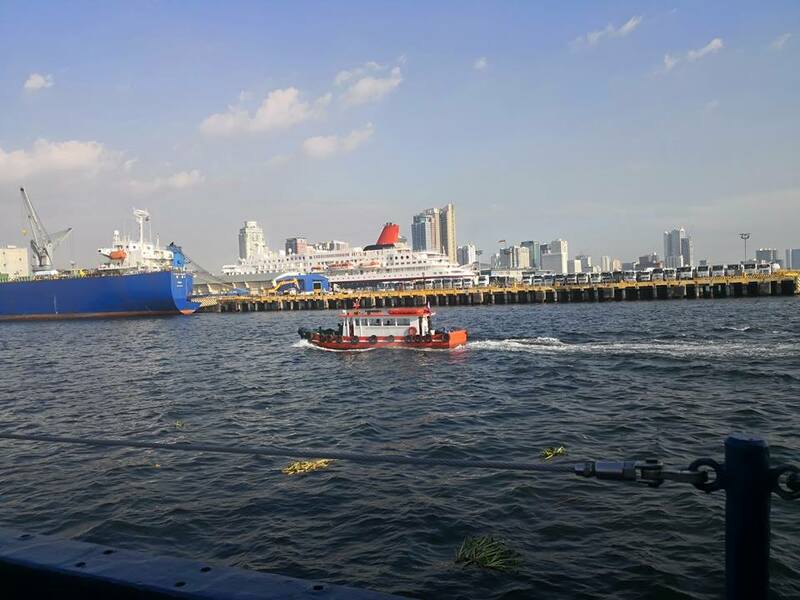 The Philippines is considered a center of marine biodiversity in the world, with coral reefs stretching 26,000 kms nurturing more species of fish and corals than any other marine environment on earth. At present, reef degradation caused by factors such as pollution, coral bleaching, destruction of mangroves, and unsustainable fishing methods have affected the Philippines’ coral reefs. Only 5% of the Philippines’ coral reefs remain in good condition. Through the support of the Department of Environment and Natural Resources, the Philippine Navy, Coast Guard and various LGUs, JCI Manila in partnership with Gold Seas Tuna Chunks will deploy locally designed underwater sculptures that will serve as artificial reefs initially in the waters off the shores of Tingloy, Batangas.